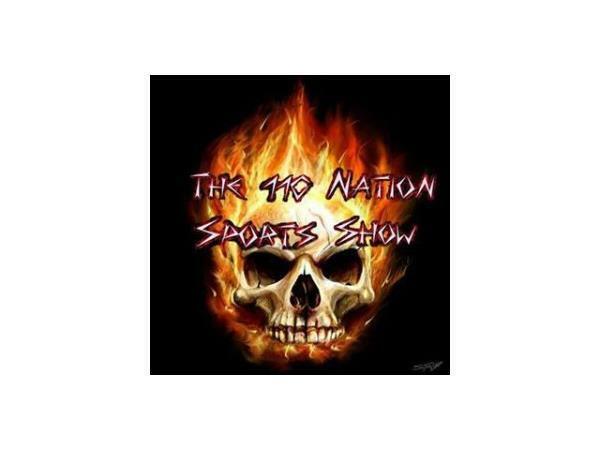 It's FINALLY Monday and that means it's time, it's time for anther week of The 110 Nation Sports Show. Tonight we have some very interesting topics that Mr. C.J. Sports has on tap. First, he will be joined by Sara Elrod at 9:30 PM EST. This will be Sara's first visit into The 110 Nation studio. We will get to know about her past, hear about her present and learn about what the future holds for this young lady. Then, it's time for Mr. C.J. Sports to stir the pot. Mr. C.J. Sports will talk about the dirtiness of Draymond Green (and if there iis a place in the NBA for it), transgenders in sports (and if there is a place for it in sports and how it will ruin female sports) and how political correctness won't just destroy the world, but sports as well.